This petition matters to everyone who has a child, grandchild, niece, nephew, brother, sister, this could have been anyone’s child, it could be yours, it could be mine, don’t think it can’t happen to you because it can. I never in a million years thought this could happen to someone I knew but it did, so please no one think you are immune. Changes in this law may be, God forbid, too late to help Skylar but please sign this petition so someone else may have a better chance than she did not to be filed away as another statistic, changes in this law may mean the return of someone close to you one of these days. Gone are the days of “that won’t ever happen to me”, because believe me it just might, when you least expect it, and when you do you’ll be glad to know that Law Enforcement will be ready, willing and able to help you find your missing child, instead of saying, “oh they probably just got mad at their parents or ran away with some guy” which seems to be the standard answer to parents of missing children from the ages of 14 to 18, put yourself in Skylar’s parents shoes and imagine it is your child and please for the love of all that is right sign this and do the right thing, so the changes can be made and you won’t be the next one to suffer. Thank you!!! This beautiful little girl has been missing for 5 months, do the right thing, sign this petition and pray that guidelines and laws are changed, so you don’t have to face the same nightmare this child’s parents are facing today. 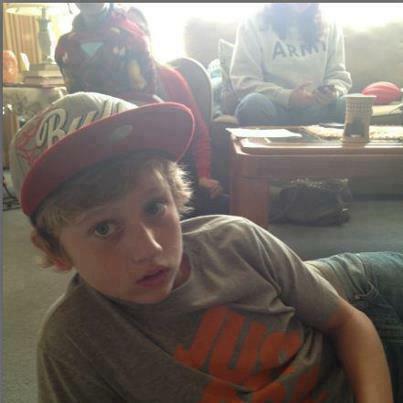 La Plata County Sheriff’s Office is continuing to search for a 13-year-old Four Corners boy missing since Monday. Dylan Redwine was reported missing Monday afternoon by his father, Mark Redwine, who lives in Vallecito, about 22 miles northeast of Durango. Dylan, who lived in Colorado Springs with his mother and brother, was staying at his father’s house since Sunday as part of a court ordered Thanksgiving holiday visitation. 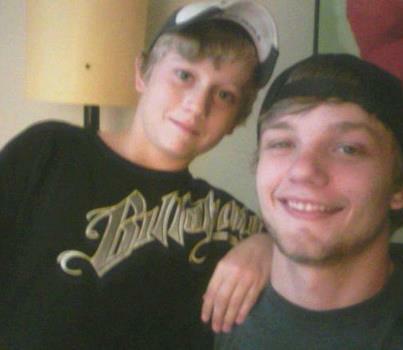 Dylan was last seen at his father’s house by his father at about 7:30 a.m. on Monday. He was gone when his father returned to the house at about 11:30 a.m., after running some errands in town. 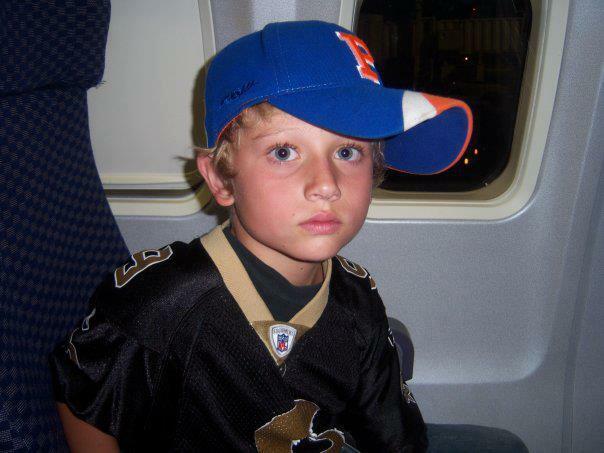 Dylan is described as 13 years old, standing 5 feet tall and weighing 105 pounds. He has blond hair and blue eyes. 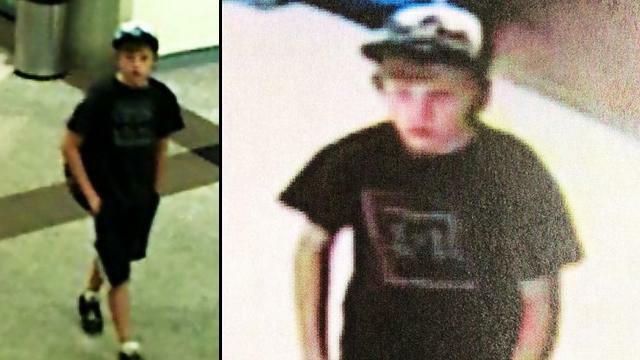 It is not known what clothing he may be wearing, but he may have a black backpack with him. Members of La Plata County Search & Rescue searched for Dylan Monday night and all day Tuesday, using ground search teams and search dogs. The search area includes the shoreline around Vallecito Lake, several small subdivisions, two county roads, steep wooded hillsides and hiking trails. Many of the homes in the area are seasonal, while some are occupied year around. 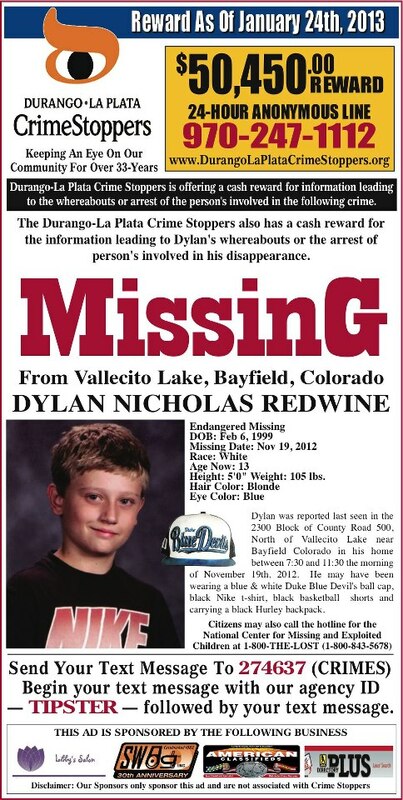 A resident who knows Dylan reported seeing him walking along County Road 501 in Vallecito Monday afternoon with another boy about the same age. Both had backpacks. 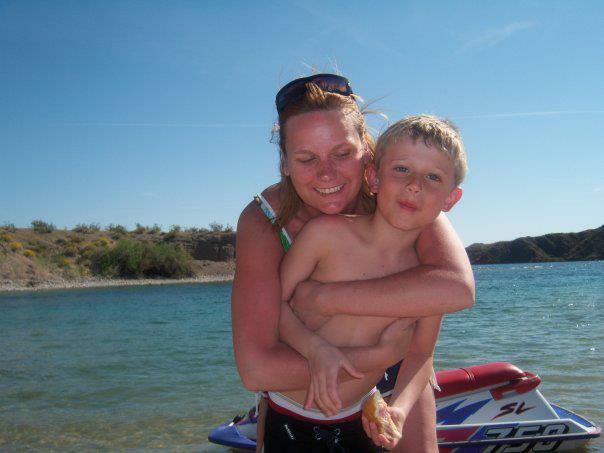 The resident was not aware Dylan had been reported missing until Tuesday. 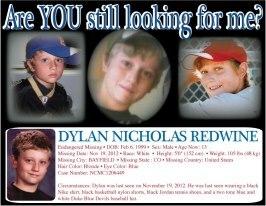 Sheriff’s Office investigators are interviewing family members and other people who know Dylan. The Sheriff’s Office is not ruling out the possibility of an abduction but are also exploring the possibility that Dylan may be a runaway. 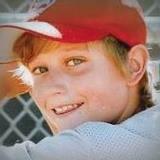 Some family members indicated Dylan may not have been in favor of the court ordered visit this week. 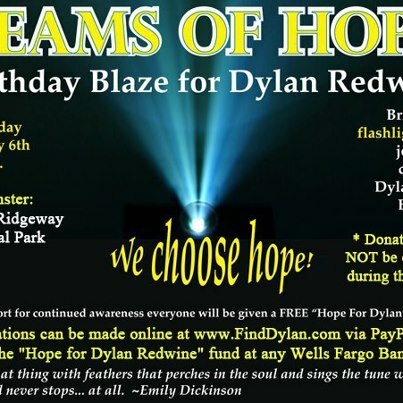 Dylan lived and attended school for years in the area and is known by many people. Both parents are cooperating with investigators. Search & Rescue personnel are on stand-by today (Wednesday) in case new leads are developed that could direct them to new search areas. Investigators are also retracing Dylan’s route from Colorado Springs to Durango and places he may have visited after his arrival. Anyone who may have information on Dylan’s whereabouts are asked to contact La Plata County Sheriff’s Office Investigators Dan Patterson (970-382-7015) or Tom Cowing (970-382-7045).